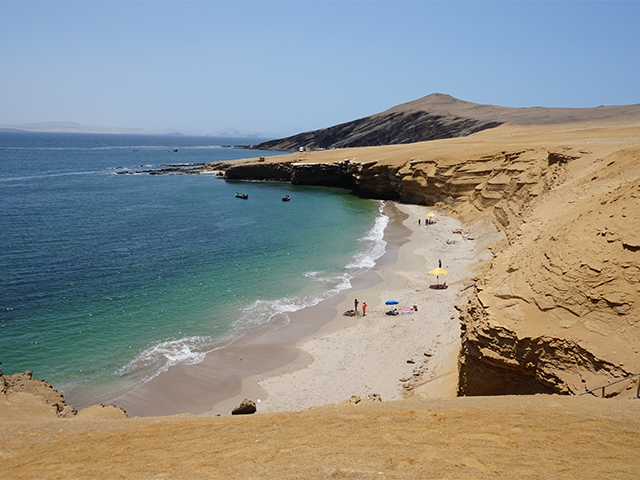 I recently ventured south from Lima to Paracas and the Ballestas Islands for the weekend. 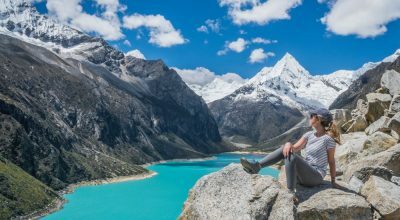 We drove along the Pan-American Highway, which according to Guinness Records is the longest “motorable road” in the world, starting in Prudhoe Bay in Alaska, and stretching all the way down to Ushuaia, Argentina. 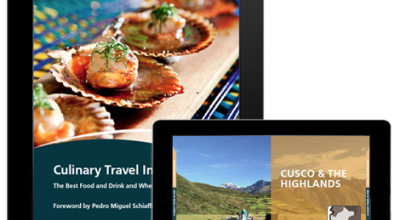 (That is, I should say, if you conveniently ignore the enigmatic Darién Gap!). 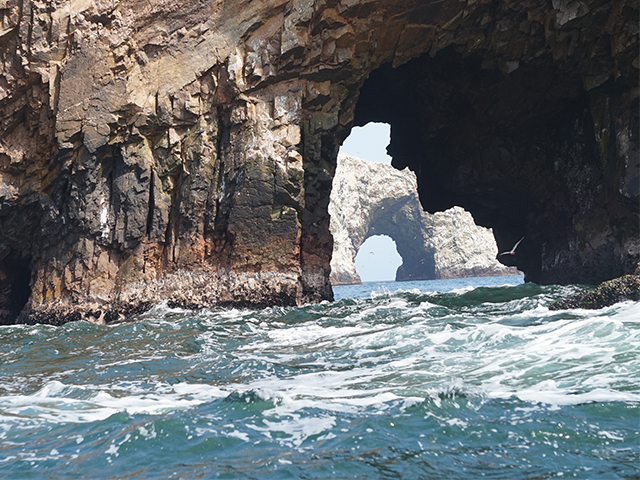 The Ballesta islands are a highlight of any visit to Paracas, which can conveniently be combined with other nearby attractions in the Paracas National Reserve. When you look at the area on Google Maps, you see lots of green dotted along the Peruvian coast, including the Paracas National Reserve, so I assumed it was a lush area of vegetation. Wrong! It’s desert… all desert. But stunningly beautiful desert with glistening red sand – the vast nothingness is simply incredible, and the contrast of the desert meeting the Pacific Ocean is breath-taking. 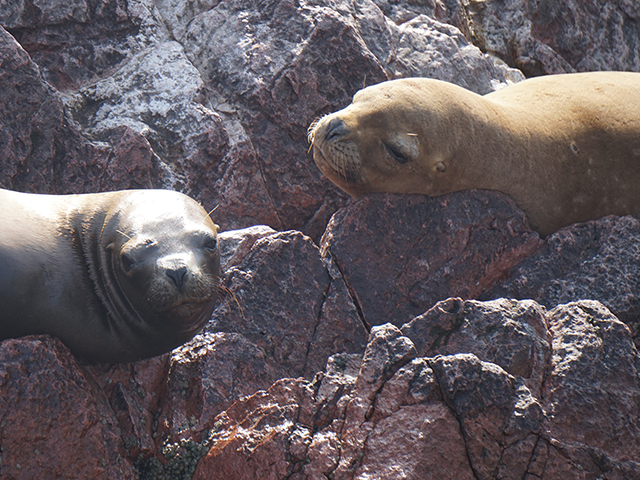 The highlight of the weekend was visiting the Ballestas Islands and the incredible wildlife there. On Sunday we woke up really early for our boat tour to the islands. 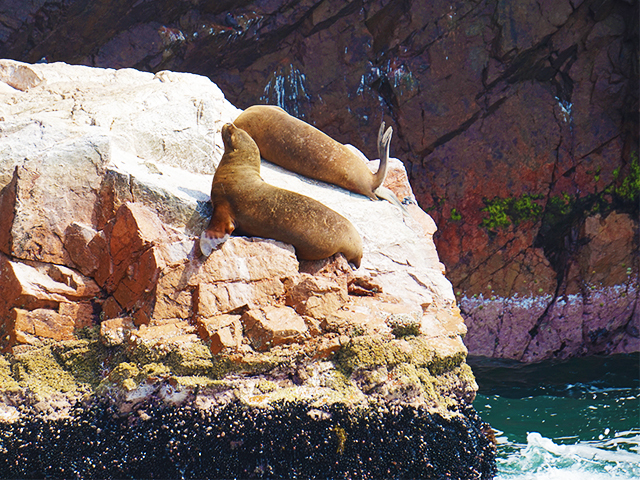 Tours leave from Paracas, a small seaside fishing town and epicenter of the Paracas National Wildlife Reserve. 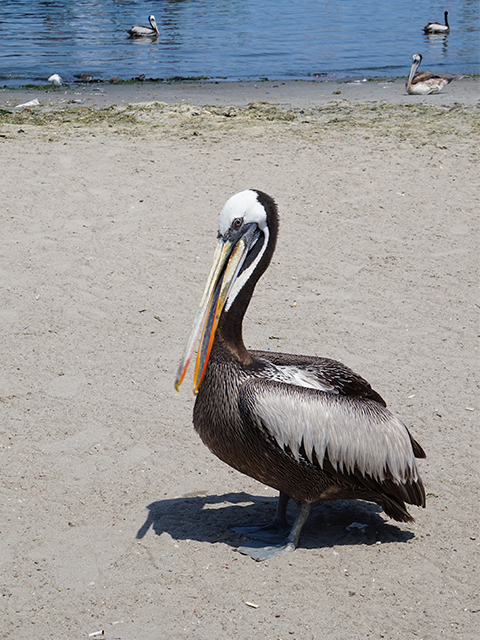 Aracari can arrange visits to the Ballestas Islands by shared boat or privately. 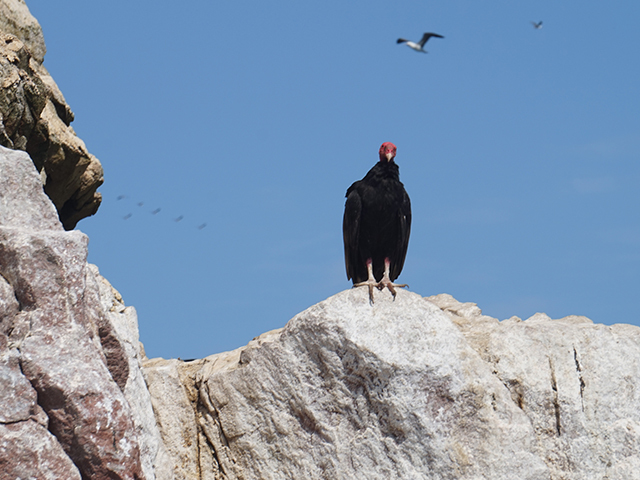 The Ballestas Islands are part of the national park, and you can’t actually step foot onto the islands without a special permit, usually reserved for researchers. 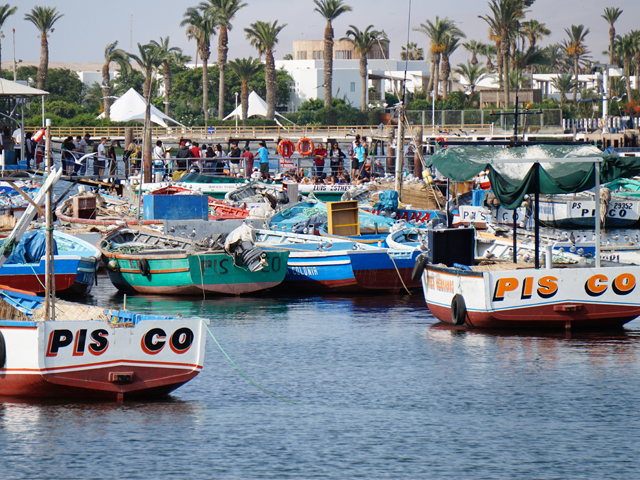 Access for visitors is via speedboat tours. 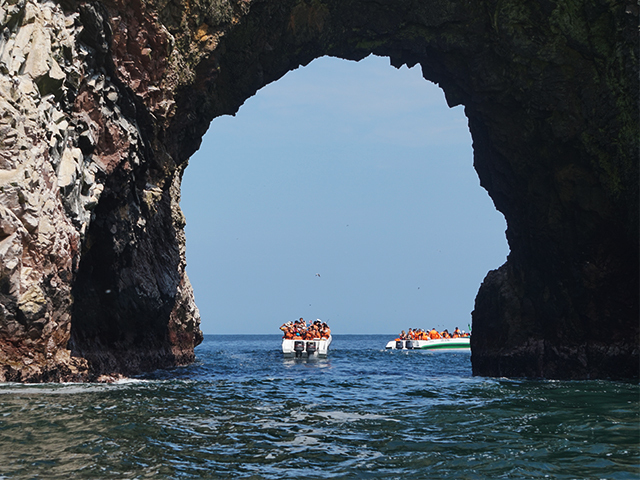 It takes about half an hour to get to the islands, and then the boat tour slowly cruises through the different bays and islands for about an hour, before returning to the mainland. What an incredible place. Unfairly dubbed ‘the poor man’s Galapagos’, it far exceeded my expectations. 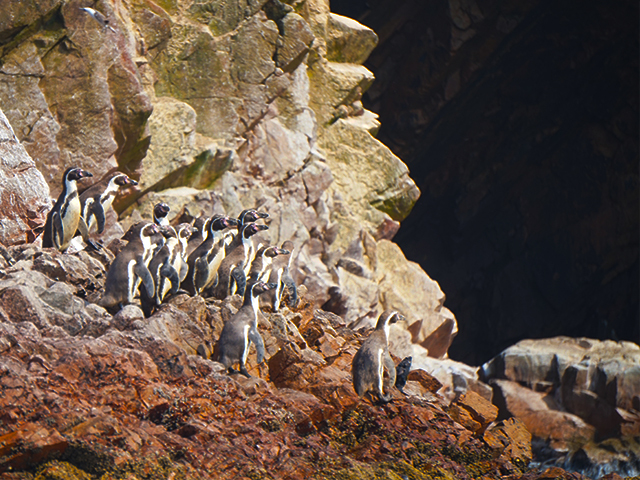 Within minutes we were watching humbolt penguins diving into the sea, sea lions basking in the sun and giant red starfish and crabs at the water’s edge. The animals and birds are perfect subjects for photographers, whether you’re a professional or an eager amateur like myself. I had fun trying out my camera’s new zoom lens, which I’m really glad I have for places like this, bringing me even closer to the animals. There were birds everywhere! 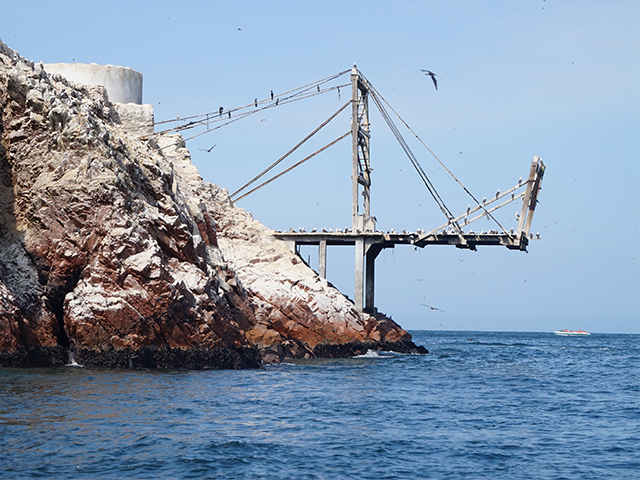 The islands are still used at certain times of the year to harvest guano (bird droppings) – an important source of fertilizer that was once Peru’s biggest export. The whole place looked a bit like Jurassic Park, covered in exotic wildlife, with ghostly abandoned structures, protruding into the sea. 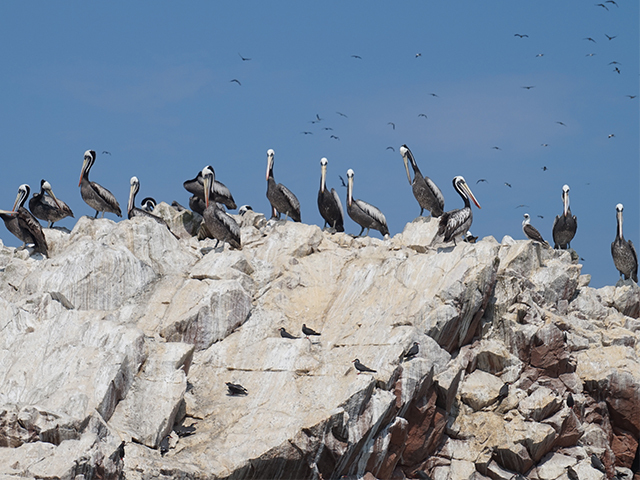 The Ballestas Islands really are a fantastic and easily accessible opportunity to see Peru’s coastal wildlife up close. 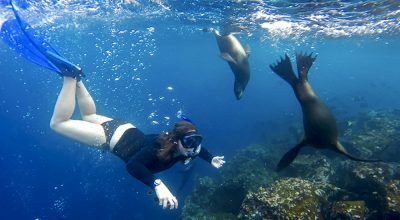 The best way to visit the islands is with a private boat tour. 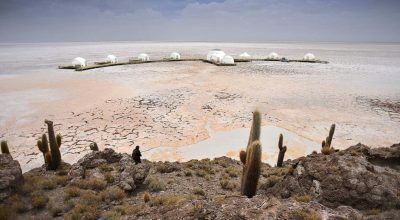 The islands’ location makes them a perfect inclusion in a trip to the pisco and wine producing region of Ica and the famous Nazca Lines.